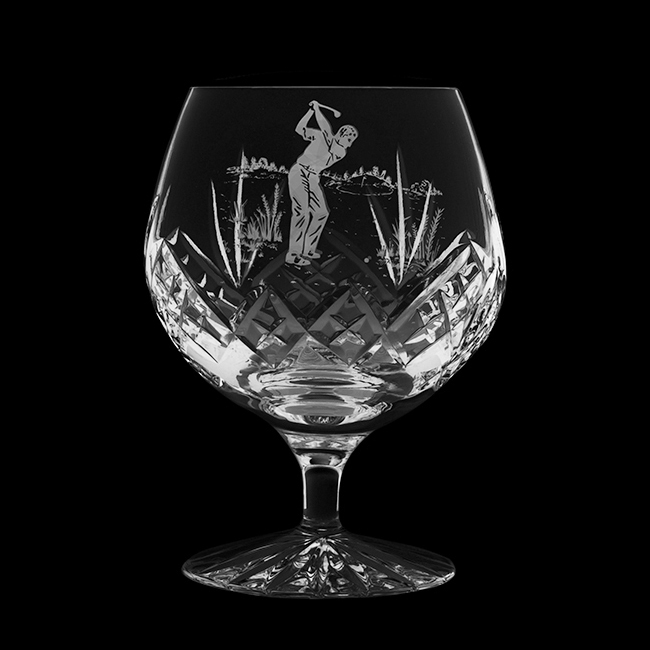 SKU: HB2BRENG. 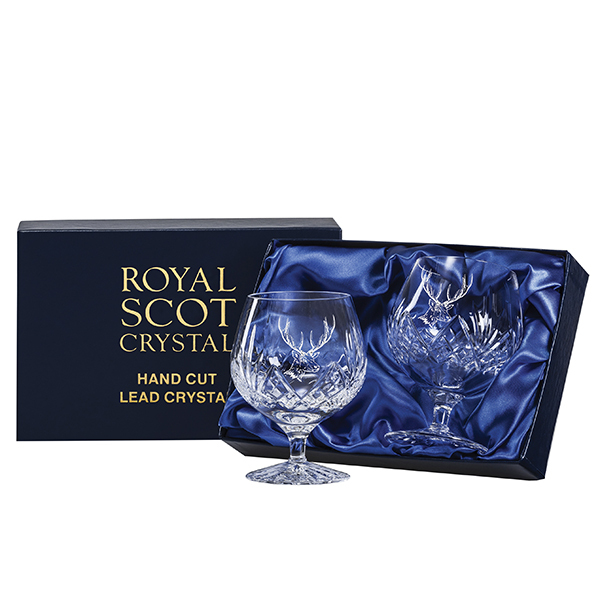 Categories: Cut Crystal with Engraving Panel, New Products, Royal Scot Crystal, Wine, Champagne, Brandy & Cocktail Glasses. 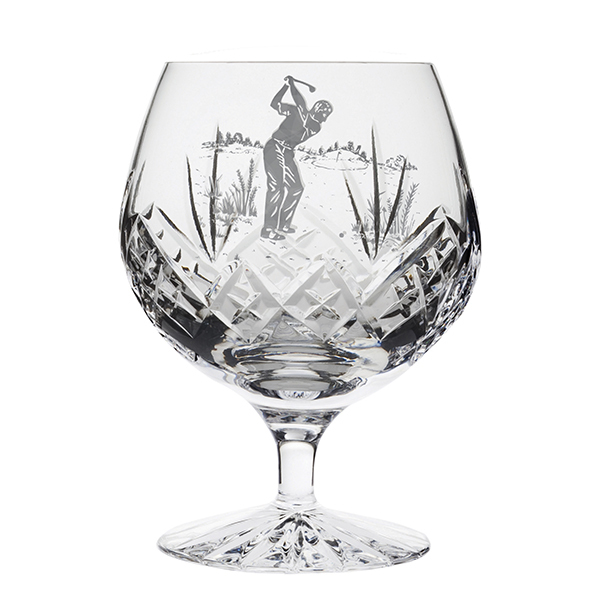 Tags: brandy, engraved brandy glass, Royal Scot Crystal.